Whereas under the existing Agricultural Holdings legislation it was already an option to the tenant to transfer his interest in a 1991 Act Tenancy either on death or during his lifetime, the category of people who could benefit from such a transfer without the risk of an incontestable notice to quit from the landlord, i.e. the “near relative successor” group, was quite narrowly defined. The near relative successors, who benefit from the availability of restrictive grounds of objection available to the landlord, originally only included the surviving spouse, surviving civil partner or a natural or adopted child of the tenant. The near relative successor group was expanded in 2012 with the addition of a grandchild. Although this was a welcome step forward, it did not provide a solution to tenants who wished to retain the interest in the 1991 Act Tenancy within the wider family. Particularly where in a farming business involving a brother or sister or other close relatives where there were no children of the tenant. As most tenants and landlords are aware, the near relative group has now been expanded to a much larger family group which includes for e.g. a parent, a son or daughter-in-law, a sibling, a sister or brother-in-law or their further offspring. This widening of the “protected” group of successors does give the tenant who is planning for succession after death or upon retirement during lifetime a much wider choice as to who may benefit after his death or retirement from his interest in the tenancy. This of course has to be looked at hand in hand with a number of other provisions in the 2016 Act such as the Amnesty provisions for Tenant’s improvements and not in the least, the provisions relating to the Relinquishing and Assignation of Holdings. The latter in general terms, allows a 1991 Act tenant to serve notice on his landlord that he will quit the holding provided the landlord pays him the compensation provided for in the Act. 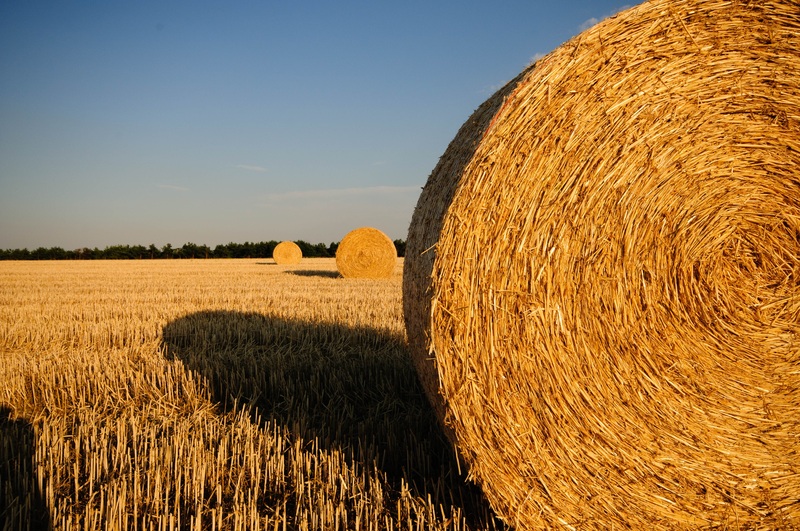 If the compensation is not paid or the landlord does not wish to accept the tenant’s proposal, the tenant is then free to assign his interest in the tenancy to a new entrant to farming or to an individual who is progressing in farming. So how may this work in practice? Imagine a scenario where a 1991 Act tenant does have children, however they are not interested in continuing on the farm, nor in taking on the tenancy interest. The current tenant does however wish to secure the value of his tenancy for his own family and children. Before the 2016 Act the tenant did not have many options available to him. Unless an agreement could be reached with the Landlord, he could, as many did, continue on as a tenant on the farm until his death. If there was nobody to transfer the interest to at that point, the tenancy would most likely terminate with any available way going claims becoming available to the tenant’s estate. The real value of the interest in the tenancy, however, would be lost. Under the 2016 Act the tenant now has a number of options. Firstly, the tenant may either upon his death or during his lifetime assign his interest in the tenancy to a family member within the wider near relative group, for example, a nephew. In Which case, the value of the tenant’s interest would be secured within the wider family. However, this does not provide for a value to be transferred to the tenant’s own children. We need to consider whether in such a scenario, the payment of a premium by the proposed new tenant is an option. I don’t see why it could not be. As such we would effectively see a “sale” of the 1991 Act tenancy interest, thus providing for a value to be made available to the original 1991 Act tenant and his own family, children etc. Secondly, the tenant may decide to retire and make use of the relinquishment and assignation provisions. Again this would secure for the tenant either a compensation payment by the landlord or payment of a premium by the new entrant or individual progressing in farming who is to receive the benefit of an assignation of the lease. It does not take much imagination to envisage the creation of a market in 1991 Act tenancies available for assignation. Whether this would result in increased availability of tenancies to new entrants remains to be seen. We are seeing increased activity from Landlords with a rise in the number of discussions taking place between Landlords and Tenants on a possible relinquishment of the tenancy. This of course before the relevant provisions are in force in law and no doubt in anticipation thereof. It is important, now perhaps more than ever, for tenant farmers to carefully consider their succession planning, this hand in hand with the opportunities offered for increased value as a result of the Amnesty provisions in relation to tenant’s improvements. When considering options careful consideration needs to be given to the effect any actions proposed may have on the tenant’s Inheritance Tax position and other applicable taxes and more particularly the effect of retirement or transfer on the available Business Property and Agricultural Property Reliefs available. For more information on land transactions and tenancies please contact the Rural Land and Business team at Blackadders.